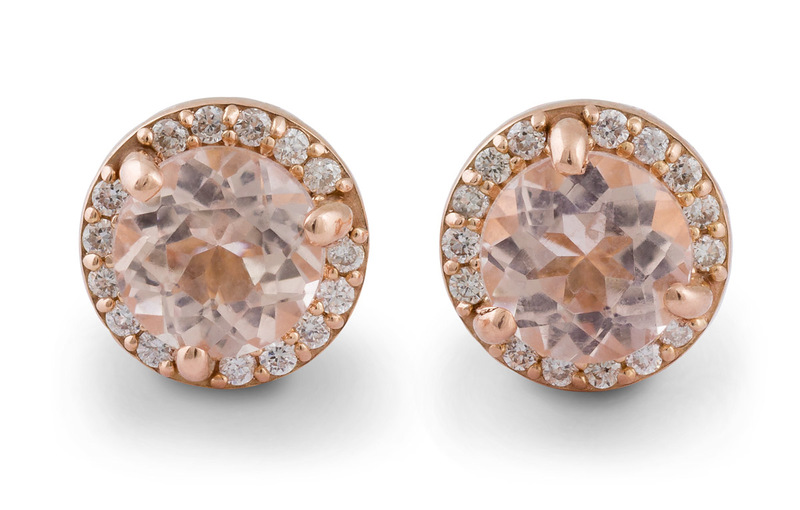 Diamond studs are simple, elegant, and never go out of style. 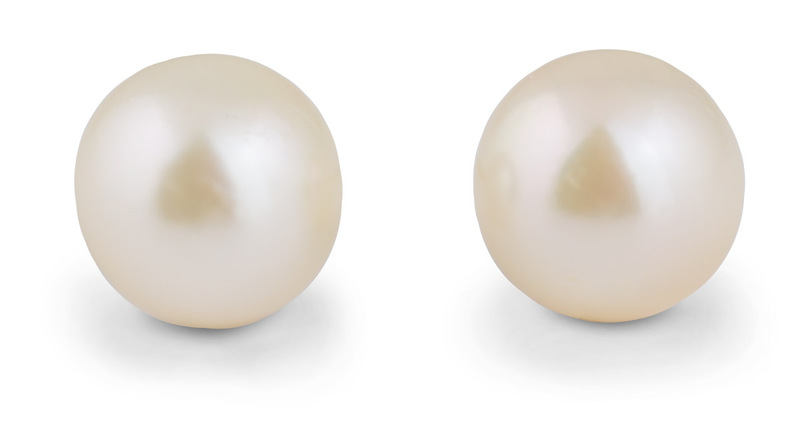 This pair has a subtle yellowish tint, with a truly impressive sparkle. Perfect for everyday wear or an evening out. Diamonds studs also make excellent gifts! The oversized, positive locking earring backs are a fantastic upgrade on this pair of studs. Also called La Pousette backs or Protektor backs, these are some of the easiest to use and most secure earring backs available.